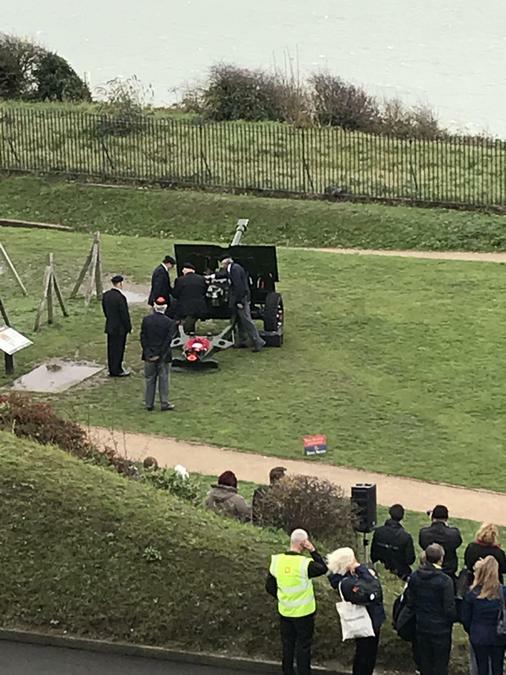 English Heritage Remembrance Day Performance at Dover Castle! 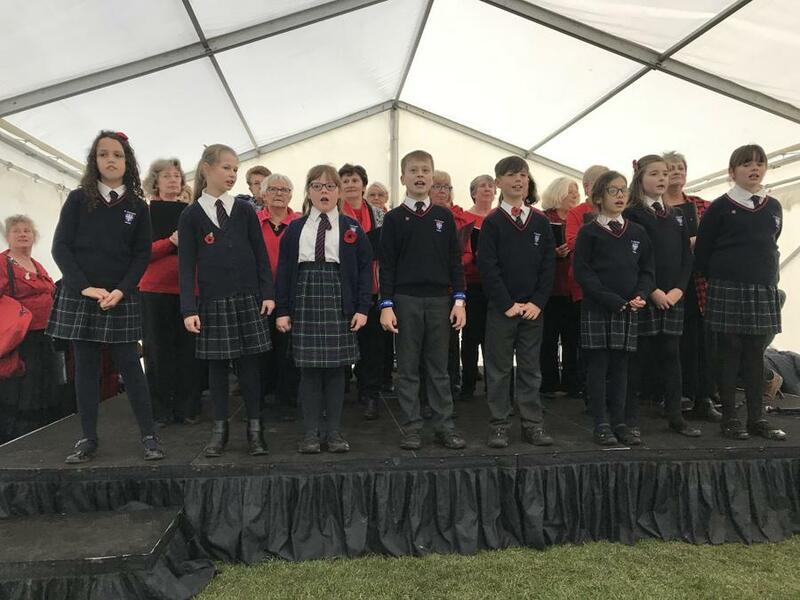 Members of St. Richard's Choir performed at the English Heritage Remembrance Day Performance at Dover Castle on 11th November. It was an amazing day. 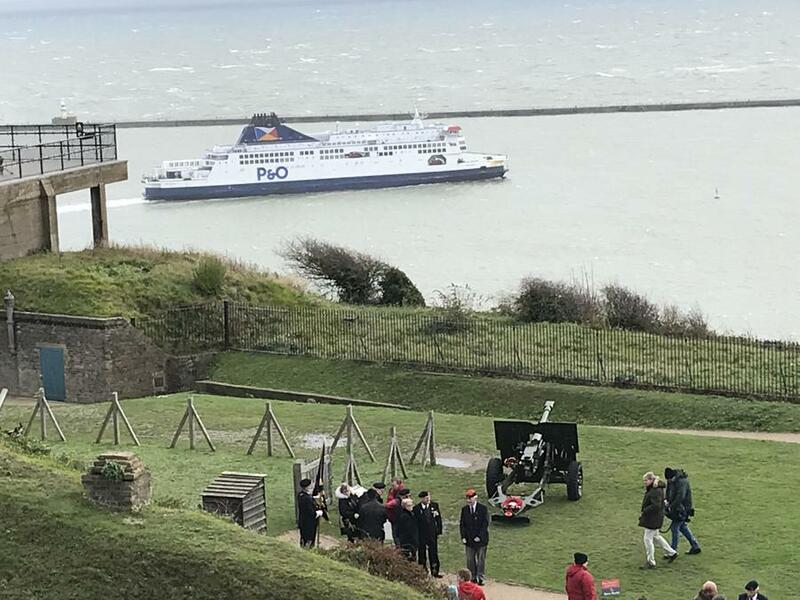 We watched the cannons fired at 11am to mark the beginning of the two-minute silence and heard air raid sirens going off around Dover. 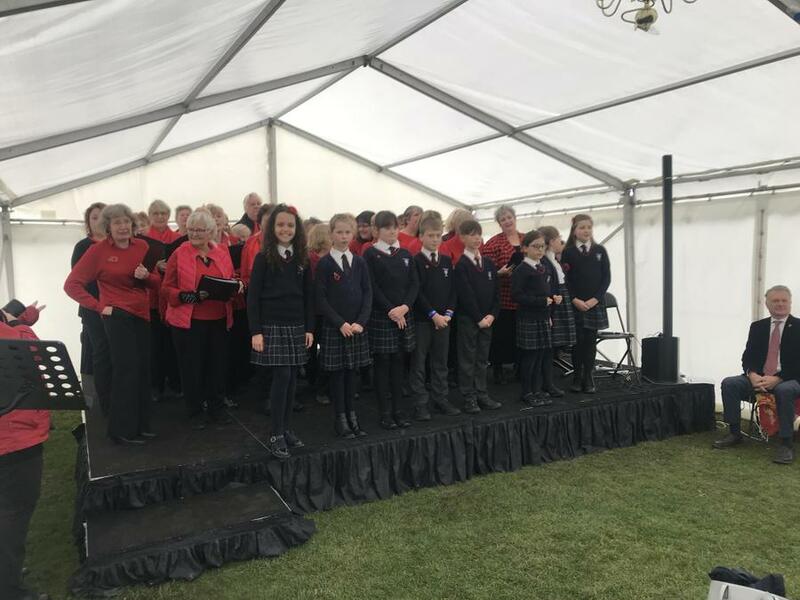 The show featuring the Dover Castle Community Choir. You can watch extracts of the performance on our School website here. 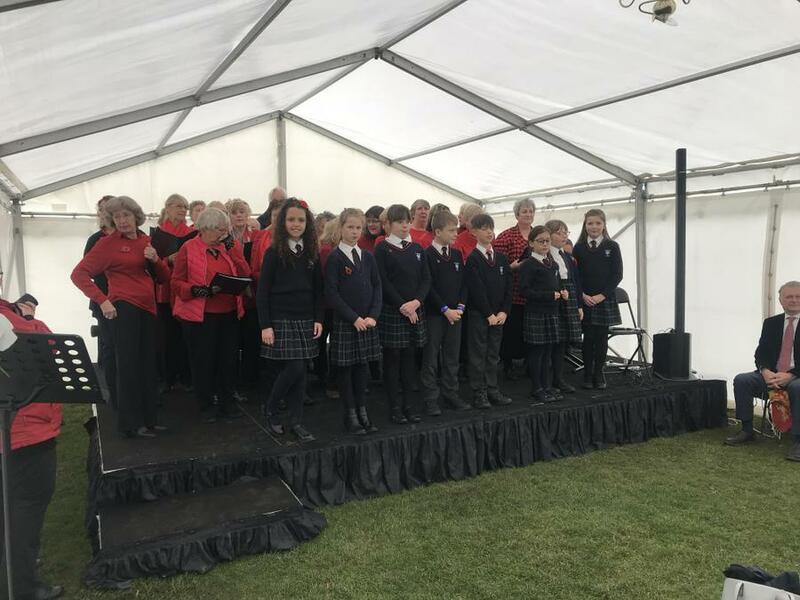 Our choir sang a WW1 medley including ‘Pack up your troubles in your old kit bag’ as well as the modern hot ‘Sing’ by Gary Barlow and Andrew Lloyd-Webber. Maddie Cordes (who produced the concert) thanked St. Richard’s choir and praised their singing. I would like to thank all of the parents who braved the wind and rain to watch both performances! We all felt extremely proud of our St. Richard’s children.